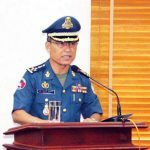 A high-ranking security official yesterday – without offering evidence – labelled the Sam Rainsy-created Cambodia National Rescue Movement a “terrorist” organisation, with the nation’s highest-ranking defence official warning that the military would “take action first” to prevent violence. 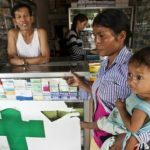 Cambodia’s fight against TB has largely relied on Western aid. 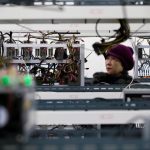 Will those funds continue? According to official data released on 16 January 2018, the value of construction projects in Cambodia increased more than 22% year on year in 2017 to USD6.4 billion, reflecting expanded Chinese investment in the infrastructure and construction sectors. 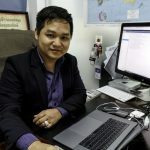 The latest country to fall victim to misinformation, fake news and propaganda on social media, specifically through the 2-billion-strong Facebook, is Cambodia, according to BuzzFeed News correspondent Megha Rajagopalan, writing from Phnom Penh. 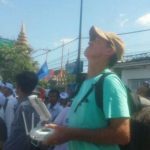 James Ricketson told family members the cell is 16 by six metres in size, meaning each detainee has just 0.67 square metres of space. 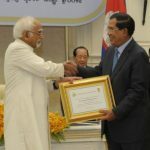 Hun Sen wrote on Facebook that under his government Cambodians had experienced unprecedented benefits and increased standards of living. When bitcoin hit $1,000, In Mean realized he made a mistake. 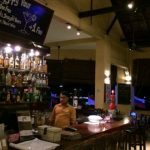 It’s happy hour at the Foreign Correspondents’ Club on Sisowath Quay in Phnom Penh, where half-price cocktails are plentiful but foreign correspondents are few. 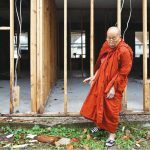 When then-18-month-old Sok Ravuth was abandoned at a Cambodian rubbish dump in 2014 doctors said he would not survive and suggested Buddhist monks prepare his spirit for death. 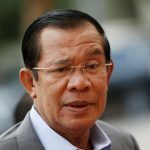 Prime Minister Hun Sen on Sunday night told Cambodia’s starlets to either name their high-profile government lovers or keep quiet, telling a room full of journalists he did not want to be tarred with the same brush. 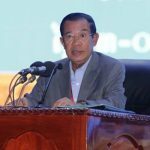 Prime Minister Hun Sen met with members of the press yesterday, not shying away from classifying some journalists and media outlets as extortionists and tax evaders, while applauding United States President Donald Trump’s efforts to go after so-called fake news. 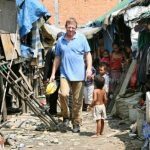 Facebook was supposed to open up societies like Cambodia. But it’s doing just the opposite — with disastrous consequences for its fragile politics. 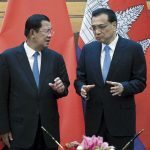 The ruling Cambodian People's Party (CPP) added 342 new members to its central committee during an extraordinary congress on Sunday, bringing the total number of the central committee members to 865, said the party's resolutions. 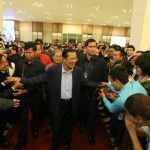 Cambodia’s long-serving Prime Minister Hun Sen berated journalists on Sunday at a dinner his government hosted for correspondents and accused some of spreading fabricated stories. 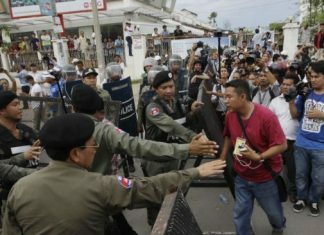 Cambodia’s detained opposition leader Kem Sokha has declined to join a new movement, founded by prominent exiles following a ban on the main opposition party, his lawyer said on Saturday. 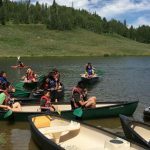 Every summer for the past 15 years, Cambodian adoptees and their adoptive families from across the United States have gathered at a Colorado camp in the heart of the Rocky Mountains. 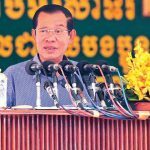 Prime Minister Hun Sen issued an oblique warning in a speech to garment workers yesterday, noting that there could be no elections in a “chaotic country” – an apparent reference to the protests foreshadowed by the newly announced Cambodia National Rescue Movement. Cambodian troops take an oath of allegiance in Phnom Penh, Cambodia, Jan. 18, 2018. 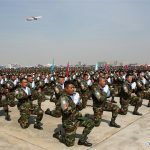 Cambodia sent the eighth batch of 184 peacekeepers to Lebanon on Thursday to replace the seventh group, whose one-year United Nations peacekeeping mission in that country had come to an end.